One of the unfortunate facts of life is that death is apart of it. With proper planning, however, the financial effects of a loved one’s passing doesn’t have to trickle down through the rest of the family. That’s why having a current will and estate planning are such important components of life today. A free, no obligation consultation with a local Clarksville attorney can help you to determine what measures are needed to protect yourself and your loved ones. One of the most critical components of estate planning involve what may happen to you should something unthinkable happen. By having your requests documented before this takes place, your loved ones and doctors will have a better idea of what your desires are. A Clarksville attorney can also help you declare an agent who may be able to help with treatment decisions and end-of-life care. 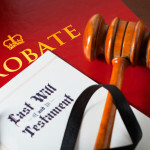 The benefits of wills and estate planning don’t just stop there. 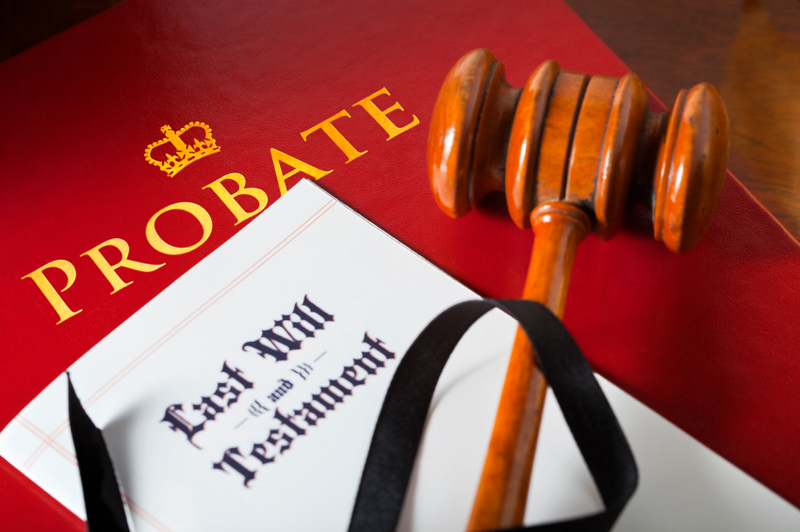 Without a will or any estate planning, there may be difficulties faced in the distribution of your finances. Your anticipated heirs may not receive the same compensation that you desire them to have. In some instances, an estate may even be held in escrow until the court can properly determine who should be the recipient of your estate. protect the estate against certain tax penalties. Do You Need Assistance Today With Your Estate? Having a living will and having an effective plan of action in place for your estate is a critical component to almost every household. From naming the guardians of children to planning for financial transfers to medical decisions, if you don’t have your decisions documented yet, then right now is the time to do it. With a free, no obligation consultation with a Clarksville attorney, there really is nothing to lose to begin this sometimes difficult process. Start planning today! Request Free Initial Consultation Online or call our office to schedule your in person meeting with an experienced probate lawyer.